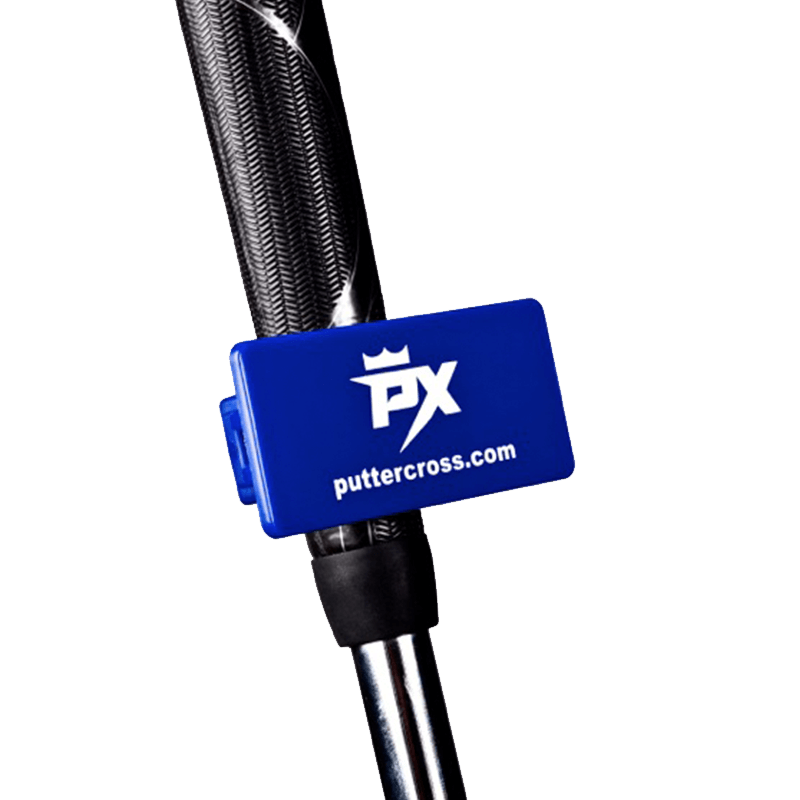 The revolutionary, patent-pending Putter Cross is a golf putting aid designed to help you train your putting game and make square contact while putting. 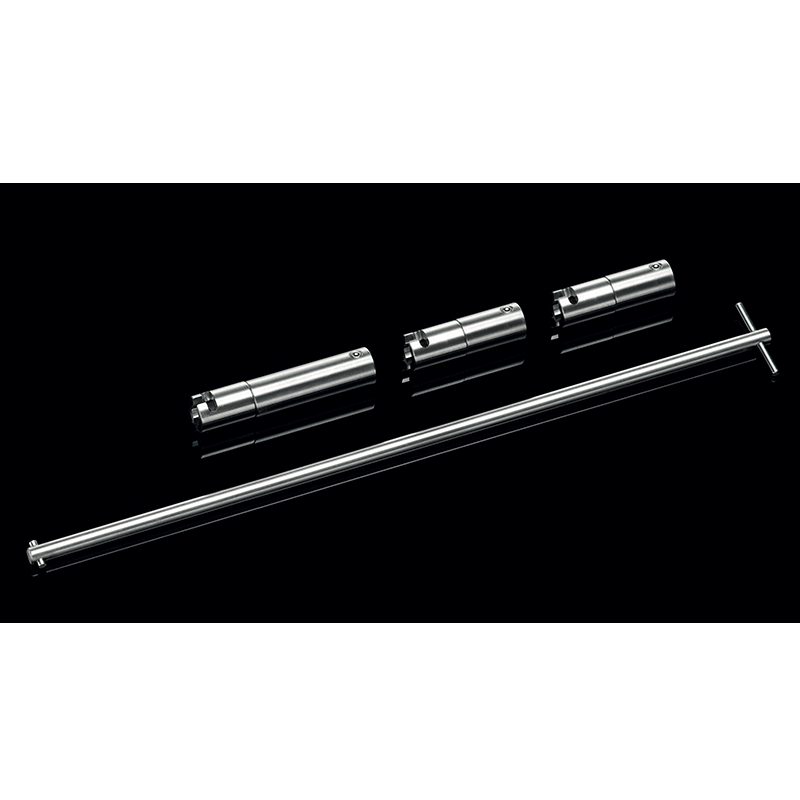 The Putter Cross will fit all putters, either mounting on the grip or shaft. 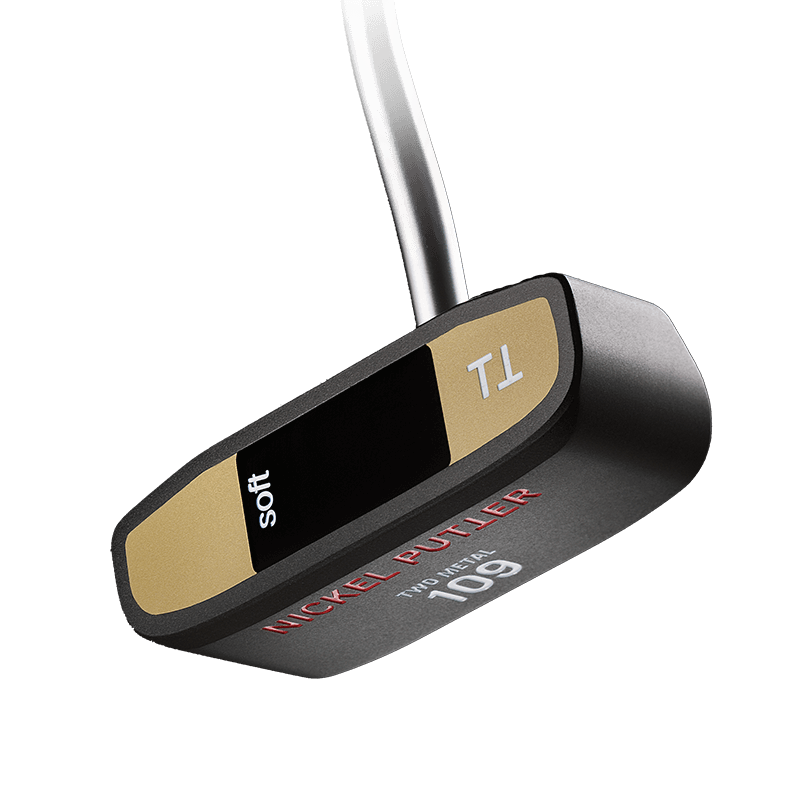 Once the Putter Cross is mounted to your putter simply line up the face of the Putter Cross parallel with the face of your putter. 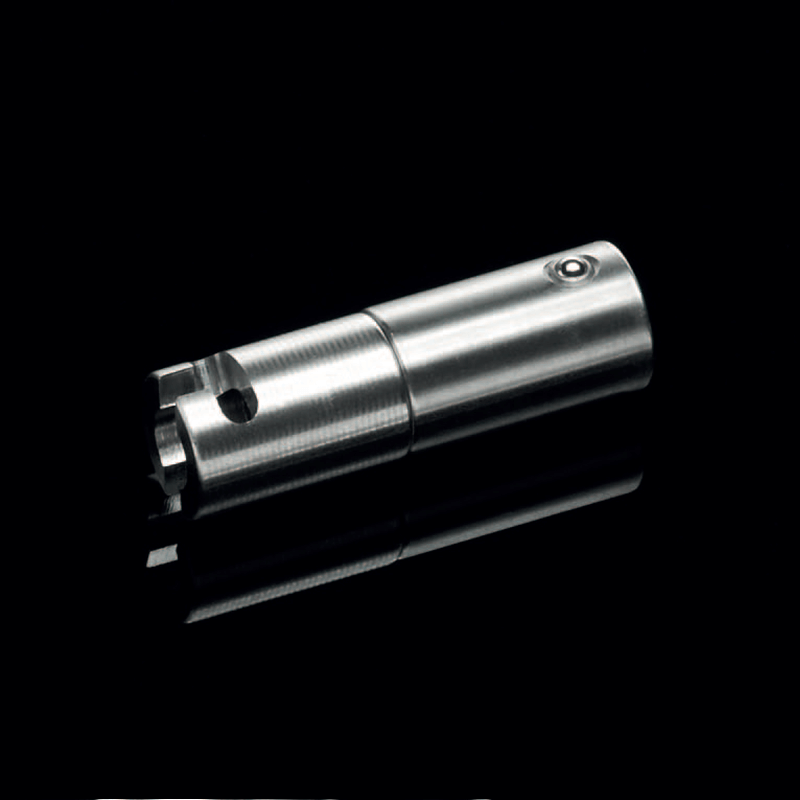 Are you tired of missing those pesky eight footers? Then the Putter Cross is the solution for you! 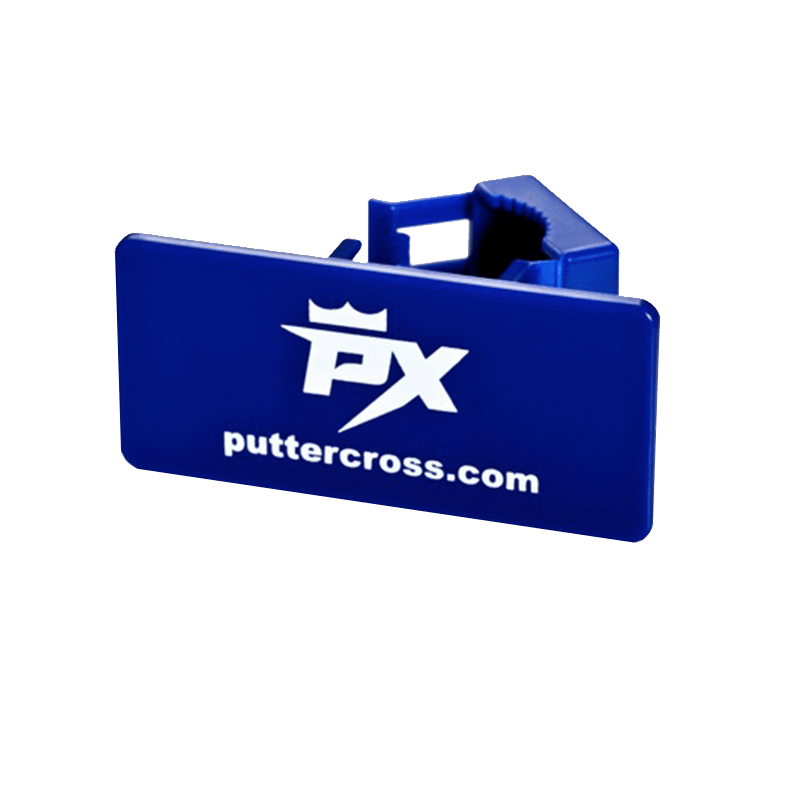 Never push or pull another putt or chip again with Putter Cross! Now grip your putter with your normal grip and then extend two fingers down onto the Putter Cross. 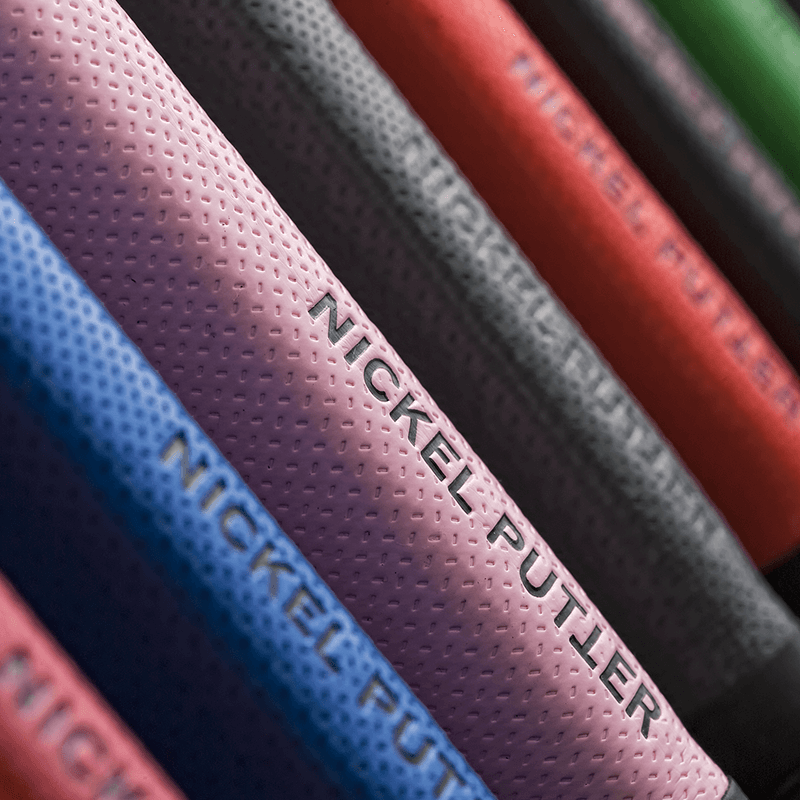 Spread your fingers to a comfortable distance away from the center line of the putter. You will now realize that you have far better control of the club head while putting and it will be easier for you to make square contact while putting and chipping using the Putter Cross.